Mongoose Box Prank Plans - Animal Box Prank Plans - The Best Homemade Gag of All - Great for Shop Class Projects, too! 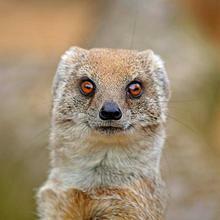 Howdy, I'm the Mongoose Man! I took that title after I looked for mongoose box plans on the web and came up empty-handed. I thought I'd find dozens of YouTube clips showing the screams of people as the mongoose leaps at them. 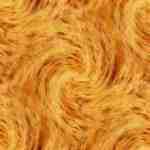 But I only found a few and I couldn't find a single website devoted to it anywhere. Since there wasn't a website on this most excellent prank, well... I just had to make one. 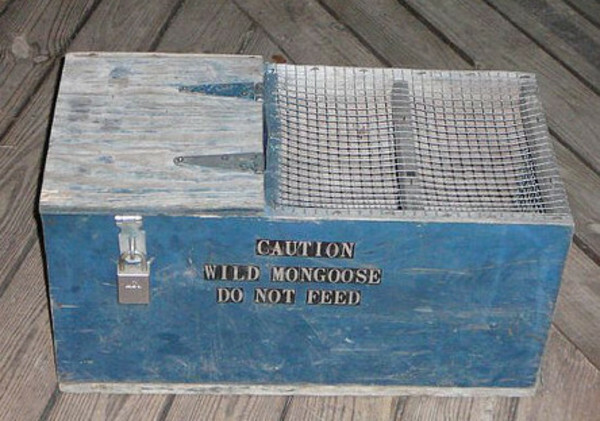 The Mongoose Box has got to be one of the greatest gags ever to be made! How else can you scare someone half to death and have them laugh with you after it's over?